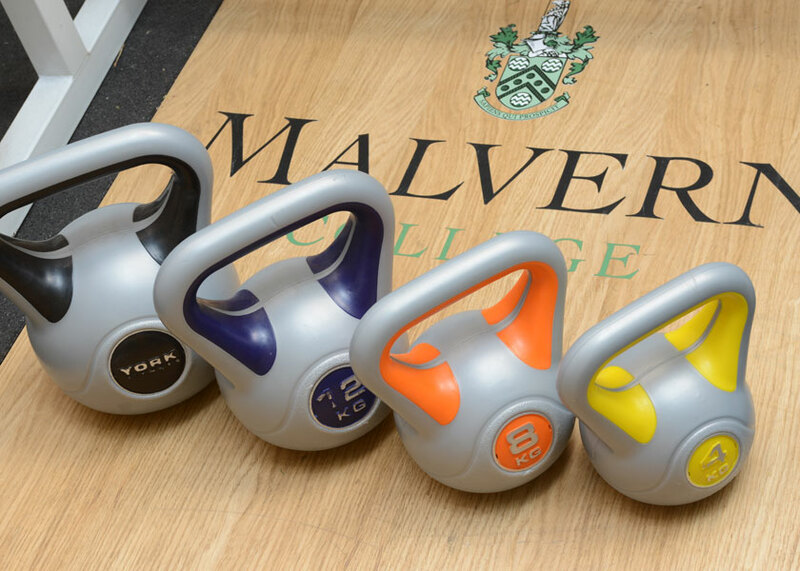 Malvern Active : Gym, Swimming Pool and Sports Facility in Malvern for all age groups. 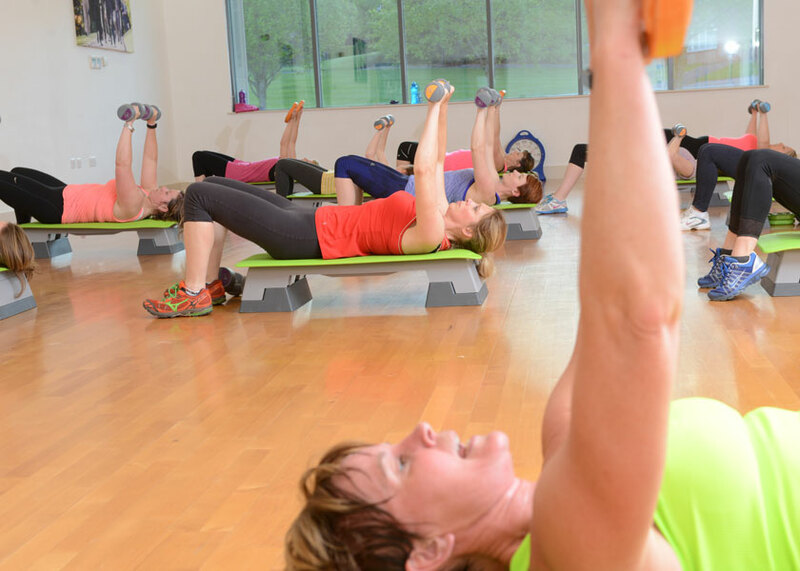 We have a wide range of classes available, to suit all abilities and strengths. 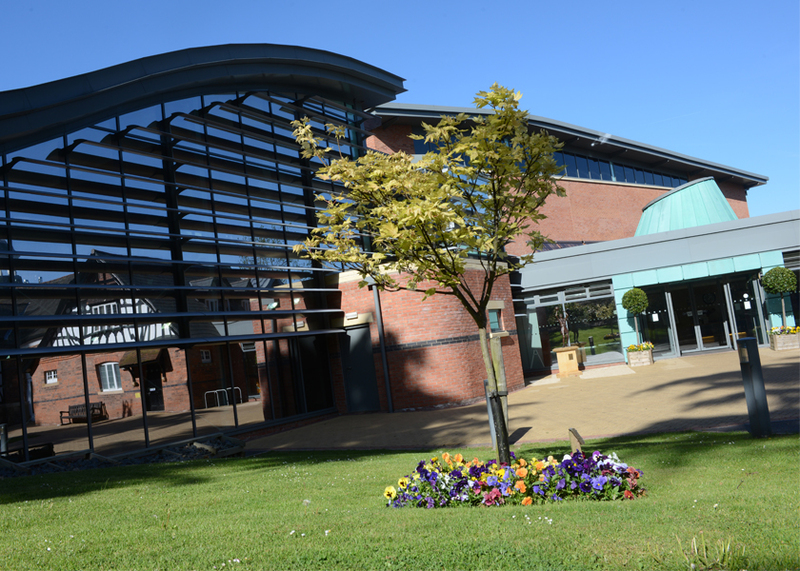 We have a superb range of Technogym equipment, with fabulous views to the Malvern Hills. 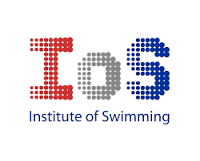 Open to children aged 4 upwards and is delivered by experienced, Swim England qualified instructors. 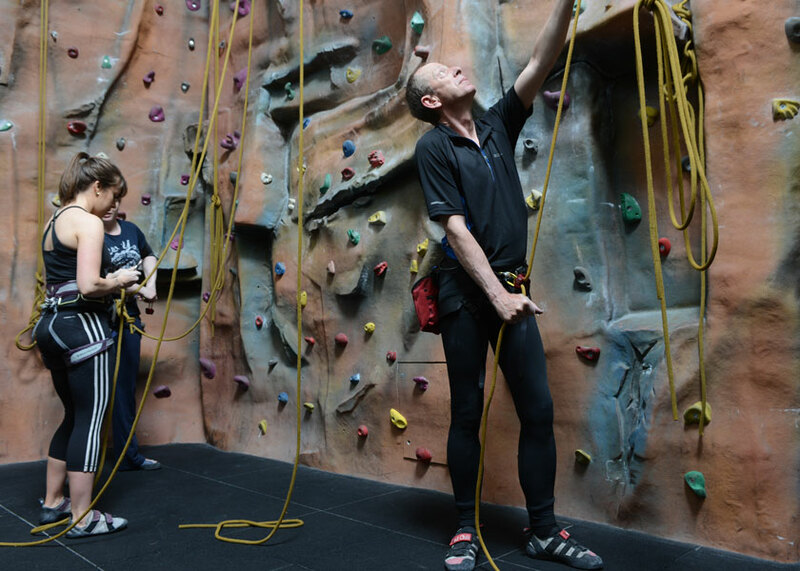 We have an indoor climbing wall and exterior traverse wall available for hire. 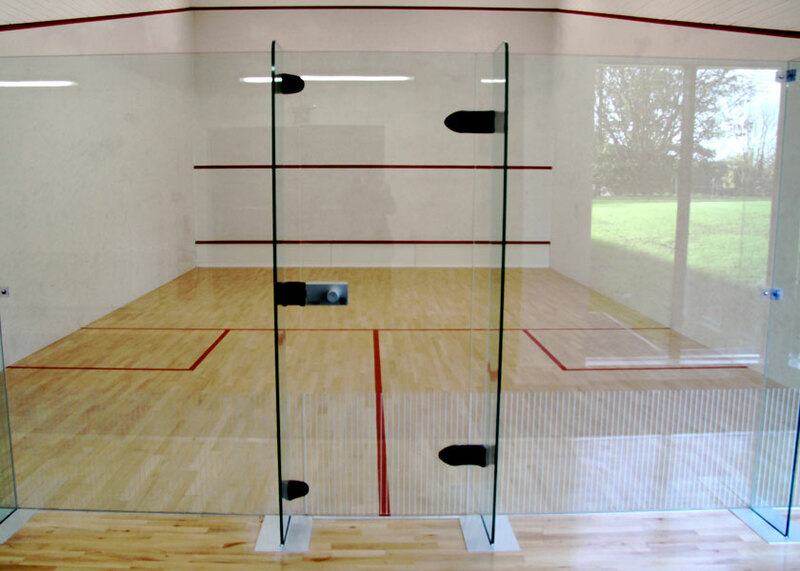 We run internal squash leagues all year round as well as an annual cup competition. 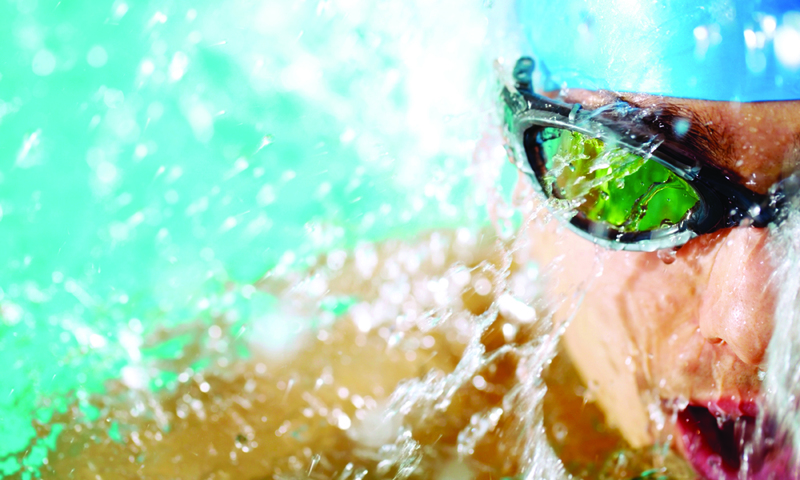 From the gym to the swimming pool, explore our outstanding facilities. 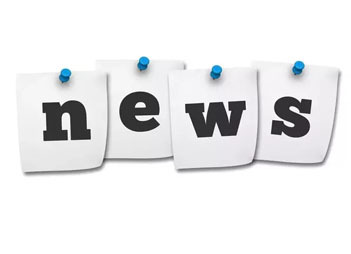 The latest news and happenings from Malvern Active. We have a new Yoga instructor joining our team! 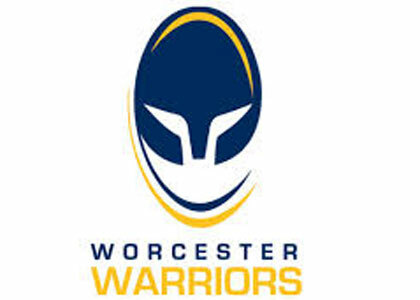 Worcestershire Womens Rapids need you! Vicky Holland GB Olympic 2016 Triathlete Bronze Medalist. 2014 Commonwealth Gold & Bronze.